Apple Inc. (NASDAQ: APPL) upcoming event to launch all new iPad Air 2 will be live casted worldwide. The company has declared that they are going to live cast the entire event on the October 16th, 10 a.m. PDT. Cupertino giant is expected to launch iPad Air 2 and a new Mac at this event. According to rumors and leaks that have surfaced through twitter and other social networking website, it has been speculated that the company is going to launch the iPad Air 2. Apple has seen a decline in the sales of the iPad line since last year and is expected to launch this new version that will lure more customers. However, except applying the ‘thinness’ theme all over its products, company is least expected to do anything new that hasn’t been seen in any of the Apple products. Some mock-ups suggest that there is going to be a Touch ID. 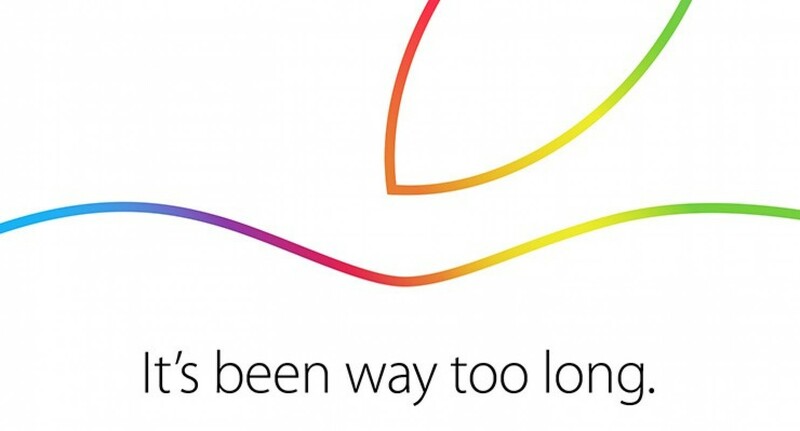 There are least rumors about a new Mac or MacBook Air, however, “It’s been way too long” and Apple logo in the launch event invite, depicts that there is going to be a new Mac. “It’s been way too long,” only suggests that the Cupertino giant is going to launch a new Mac this year — the logo on invite resembles with Mac 30th anniversary. Apple is expected to a launch the MacBook Air wih Retina display powered by Intel Core M fanless processors. Apple will release it next generation Apple Mac OS X 10.10 or commonly known as Yosemite at this event. As discussed earlier this year at the WWDC, Yosemite has already been in the hands of developers for months, and Apple recently launched a Golden Master of it, which suggests release is near. Apple was also in rumors to launch the iPad Air with 12-inches. However, it has been delayed it till next year due to the huge demand of Apple iPhone 6 and 6 Plus.